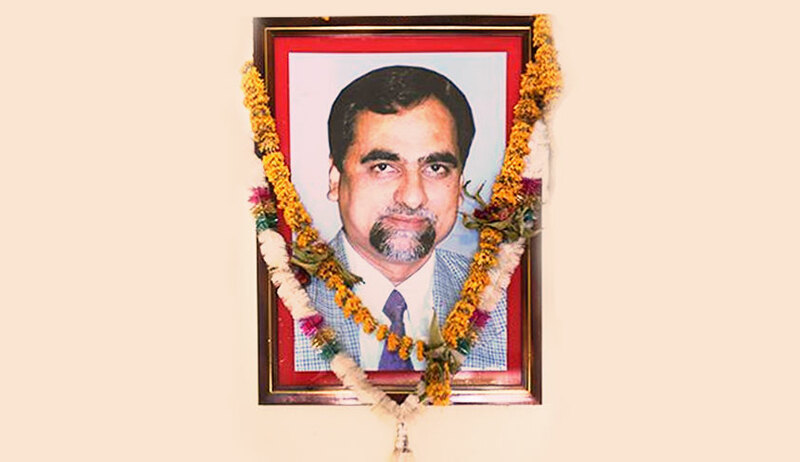 A petition has been filed before the Bombay High Court seeking constitution of a seven-judge bench to hear the case and appointment of a Special Investigation Team of three IPS officers from non-BJP ruled states to investigate the death of Judge BH Loya. Sanjay Bhalerao has filed the petition through his advocate Nitin Satpute. Bhalerao had previously filed a petition regarding the violence at Bhima-Koregaon on January 1, 2018. In this petition, Bhalerao has named 24 respondents, including the Supreme Court of India, Niranjan Takle (the journalist who wrote Caravan’s report regarding mysterious circumstances surrounding Judge BH Loya’s death) and Advocate Satish Uke. The petitioner has sought directions to respondents Advocate Satish Uke and Niranjan Takle to submit all the relevant documents regarding the case to help in the investigation. The petition relies on the Caravan’s article and also quotes from two articles published at Livelaw.in. Firstly, the Latur Bar Association’s resolution demanding a court-monitored probe into Judge Loya’s death and secondly, Justice AP Shah’s statement at a book launch that if allegations made by the family members of Judge BH Loya were not investigated, it would send a wrong message to the judiciary, especially the lower judiciary. (h) The State of Maharashtra and Home Department may not allow any work to the police officials who made a discreet inquiry without consideration of material documents and whose inquiry report filed before the Hon’ble Supreme Court. (i) The Department of Law and Judiciary, State of Maharashtra, Mumbai and Nagpur may be directed not to assign any work to Desk Officer Smt. E.M. Bhargav and Additional Government Pleader Adv. Smt. Ketaki Joshi alias Smt. Jayashri Uttamani should be restrained from entering into any government office related with her work as Additional Government Pleader which may directly or indirectly touch the Judge Loya issue. The petition also sought police protection for the petitioner, his advocate and Judge Loya’s family as their “life was in danger”.